Mark Weisdorf has a distinguished 38-year history of alternative asset management and finance experience, most notably as the former Head of Private Markets at the ~$250 billion Canada Pension Plan Investment Board (CPPIB) and as Global CIO & CEO of JPMorgan Asset Management’s approximately $10 billion Infrastructure Investments Group. 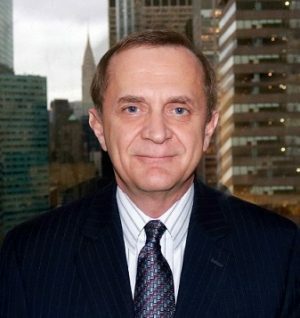 During his time at CPPIB, Mr. Weisdorf was a co-founding member of the Institutional Limited Partners Association (ILPA), an association dedicated to advancing the interests of private equity limited partners through industry-leading education programs, independent research, best practices, networking opportunities and global collaborations. Mark is currently the founder of Mark Weisdorf Associates, a strategic consulting and advisory firm servicing institutional investors and investment management firms. Mark has a Bachelor of Commerce from the University of Toronto and holds both CFA and CPA designations.